A 29-km distance from Birgunj to Pathlaiya is the busiest highway of Nepal! In the south-central part of the country in the Terai region lies the multi-ethnic and multilingual city of Nepal, Birgunj! As the second largest city in Nepal’s Terai region and largest in the Narayana Valley, Birgunj is home to more than 300,000 population comprising of various ethnic groups majorly the ‘Tharus’ and is the second-most populated metropolis of the country. The region houses some of the significant languages such as Bhojpuri, the most-spoken language of the region, among various others such as Nepali, Maithili, Newari, Marwari and Hindi, mostly of Indo-Nepal origin. Birgunj has a large number of people from Indian origin majorly from Bihar and Rajasthan, who moved as a result of migration in the time range of 50-200 years back. Initially called as Gahawa, Birgunj derived its name from the name of the 3rd Rana Prime Minister Bir Shamsher Jang Bahadur Rana, who founded the city in 1897. Over the years, the town transformed to become a conglomerate of several villages in and around the Gahawa Mai Temple, the epicentre of the town. Birgunj saw various transitions over the years! 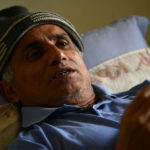 The region was disturbed for more than 10 years and also saw a two-year-long shutdown as a result of unrest caused by Nepal Parliament’s announcement of ‘Nepal as a secular state’ in 2006. Finally, Birgunj emerged as a sub-metropolitan municipality and moved further to finally become a ‘Metropolitan’ in May 22, 2017, along with Biratnagar. Birgunj is currently the headquarters of Parsa District in the Narayani Development Zone. Birgunj is present at a strategic location at a distance of 84 km south of the capital city Kathmandu and sharing the border with Raxaul in the Indian state of Bihar. The town is popularly known as the ‘Gateway of Nepal’ for its strategic position as an entry point to Nepal from Indian cities of Patna and Kolkata. 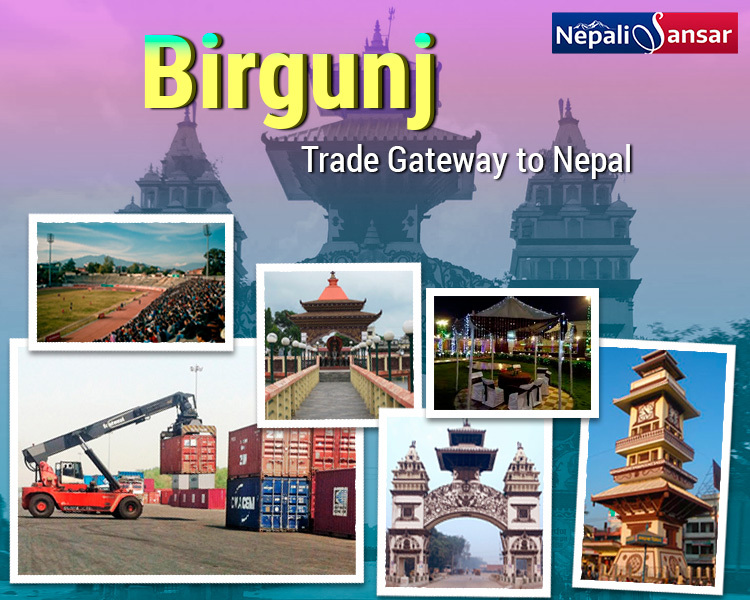 As a key transit point facilitating Indo-Nepal trade, Birgunj has been enjoying the status of being a continuously-developing vibrant industrial city since more than 60 years. With a large number of industries set on the Birgunj-Pathlaiya industrial corridor, Birgunj produces a wide range of products such as pharmaceuticals, textiles, vegetable ghee, plastic, steel, plastic, cigarettes, aluminum, among others. Birgunj is also a renowned market for trade of different merchandise and has products that majorly cater to both the domestic consumption and export markets. A special Customs post adds to the uniqueness of the city as a significant economic center of Nepal. Major proportion of Nepal’s trade with India and third world nations happens through this customs post! It’s no surprise in saying that Birgunj Customs holds a major contribution in terms of revenue earnings to the government’s treasury. To improve trade operations, a Dry Port has also been established in the town recently to address the concerns in handling the large volume of goods. Do you know? 56 percent of Birgunj products are exported to the Indian state of Bihar! Besides being an industry-specific, Birgunj also hosts some key landmarks that add to its significance as a tourism destination. Shankaracharya Gate, Ghantaghar, Gahawa Mai Temple, Ida Baitha House, Murli Masjid, Bhiswa Hillock, Dry Port and Town Hall are among key places of interest in Birgunj for tourists visiting Nepal. Birgunj is home to Nepal’s second largest stadium i.e., Narayani Stadium after Dasarath Rangasala, with a capacity of 15000 seats. Besides the Narayani stadium, the town also has a cricket ground with high-class outfield and a fantastic pitch. Do you know? Nepal’s first day-night cricket match was held in this ground. Besides national and regional-level cricket tournaments, the town also hosts T20 Cricket Tournament on a regular basis. For all these reasons, Birgunj is famous as the cricket hub of Nepal and is home to renowned Nepali cricketers such as Irshad Ahmed hail and Haseem Ansari, among others. One aspect that speaks the entertainment angle of Birgunj is FM radios. The town has some of the country’s significant FMs including Narayani FM 103.8Mhz, Terai FM, Radio Birgunj, Birgunj Musical FM and Public FM, among others. 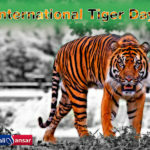 In culture perspective, the town also celebrates major Hindu festivals on a grand scale. Birgunj is the city that closely connects Nepal with India via Kathmandu. Birgunj has a railway station extending up to Raxaul of Bihar, India. The 47-km railway line connects Birgunj directly to many prominent Indian cities such as Mumbai, Lucknow, Varanasi, Patna, Kolkata, New Delhi, Allahabad, Bhopal, Hyderabad, Bhopal, among others. With regard to air connectivity, Birgunj is served by Simara Airport, which is 9 km away on the northern side of the town. The town is also awaiting the country’s second international airport at Nijgadh, just 22 km away from Birgunj. Besides, Birgunj also has a well-established bus facility and horse-driven carts along with a well-established cargo facility that facilitates the region’s trade connectivity. Liaison Office: Birgunj houses the only in-house office of Nepal’s Ministry of Foreign Affairs. Since its inception in 2005, this center has been actively facilitating consultation and cooperation between Nepal and India through the country’s Ministry of Foreign Affairs with regular operations across district-level agencies in matters concerning Indo-Nepal bilateral ties. Black Pepper Imports: Nepal’s black pepper imports via Birgunj have grown to a record seven-fold high amounting to Rs 5 billion in revenues in the 2017-18 fiscal. To the government’s surprise, black pepper was among the list of top-ten goods imported via Birgunj, recorded to have seen a dramatic rise compared to the previous years. Fast Revenue Targets: Birgunj got featured in news for its fastest rate of revenue collection. The Birgunj Inland Revenue Office (IRO) has reportedly achieved its annual revenue target in the first 10 months of the FY 2017-18. The region met its annual revenue target by mid-May 2018, measured at Rs 5.32 billion. India-Nepal Oil Pipeline: The India-Nepal oil pipeline construction that began on March 9, 2018 saw its completion up to 13 km. The 69-km Amlekhgunj-Raxaul oil pipeline connecting the two countries has been laid along the Pathlaiya-Simara-Jitpur, Parwanipur and Birgunj bypass roadway. According to the reports, major part of the pipeline alignment is covered in the Birgunj-Pathlaiya commercial highway. ICP Birgunj: Integrated Check Post (ICP) Birgunj is one key aspect that India and Nepal have been discussing since a long period. Finally, in the month of March 2018, the Indian Government informed that it would hand over the check-post to the Nepal Government for its full operations by April 2018. The enhanced ICP will support both the nations in enhanced customs check and immigration services across the borders. Ban of 20-yr-old Vehicles: As part of eco-friendly measures, the Government of Nepal has called for ban on movement of vehicles older than 20 years. Birgunj successfully implemented the policy by banning dozen such vehicles on its roads. Kathmandu-Birgunj Electric Railway: The Department of Railways has planned to award the feasibility and assessment of the long-awaited Kathmandu-Birgunj Electric Railway to a South Korean firm after placing a bid of Rs 60 million. Budget Priority: Birgunj drew special attention in the Budget for FY 2018-19, wherein, the Finance Minister of Nepal said the budget gives top priority to Birgunj’s development. The Finance Minister said the government has high regard to the town because of its contribution to the overall government earnings in the form of revenue collection. List not exhaustive! There are many such interesting news Birgunj was featured in for over the period. Overall, Birgunj means a lot for Nepal in terms of trade and revenue earnings. Let’s hope the region would make more strides to become more important to the nation in many other key areas of development! All the Best Birgunj! Kathmandu: Nepal’s City of Glory! 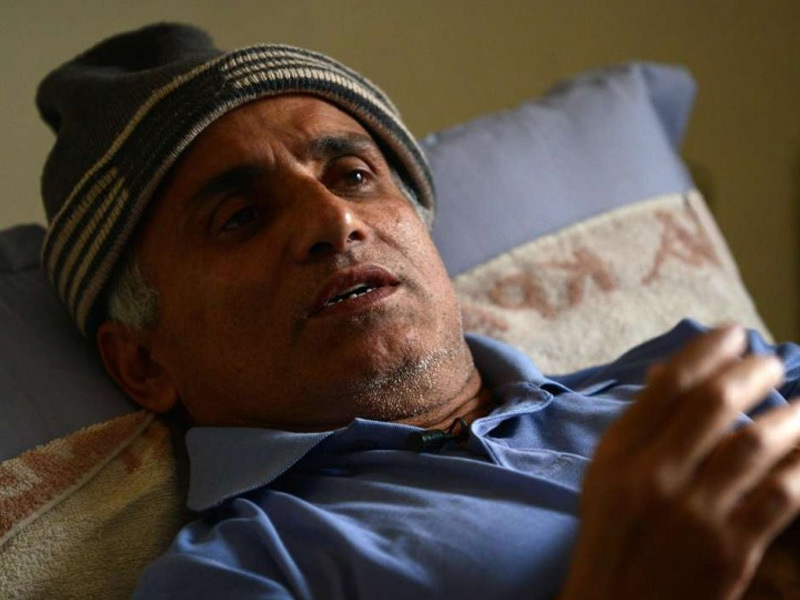 Dr. KC Govind Wins Medical Health Sector Battle!